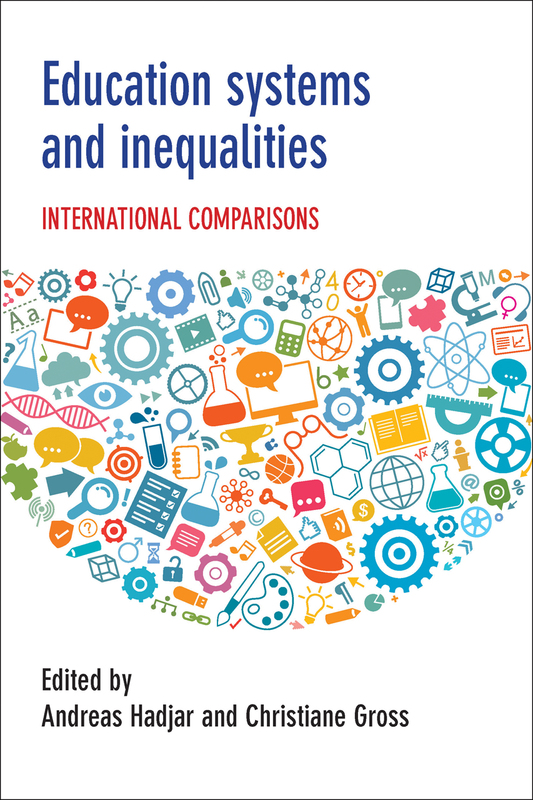 This is the first book to bring together an international roster of contributors to compare different education systems and their effects on social inequality. Starting with basic premises—such as how education systems can be characterized and what distinguishes them—the book goes on to explore those systems’ links with social structures, their role in expanding or ameliorating inequality, and the social mechanisms that underlie that role. It will be crucial to future debates on education and policy reform. "A standout volume for critical discussion of education systems and inequalities that helps move the debate decisively from outlining a general problem to refined analysis, highlighting what needs to be done where."